C.A.A.N. accepts all sorts of items for the thrift store, including clothes, furniture, toys, books, electronics, instruments, kitchenware and much, much more. To schedule a pickup, call us at 805-643-5956 or ​email us. Or, you can drop off your donation 7 days a week until 5:30pm. All proceeds benefit C.A.A.N. 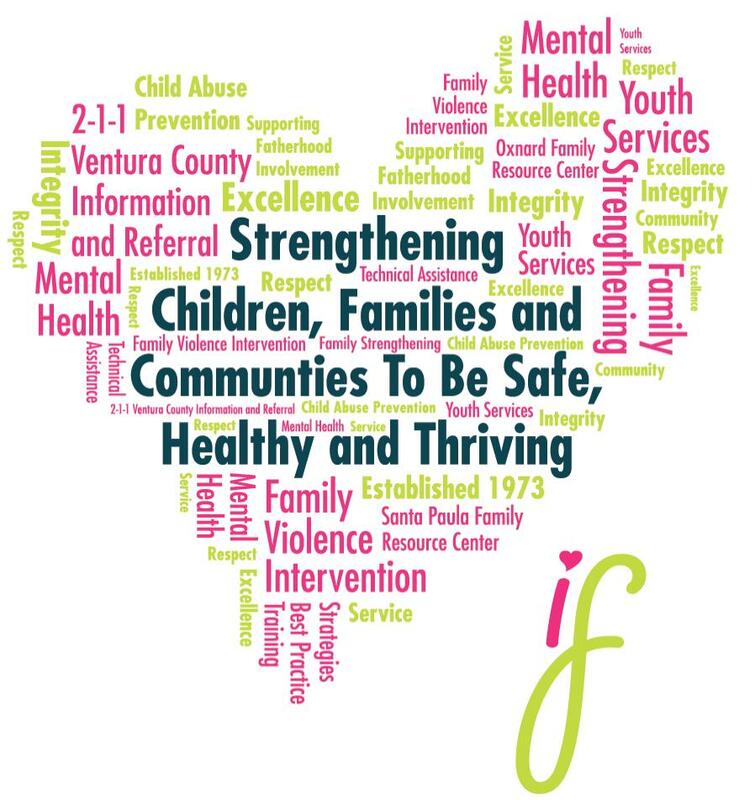 (child abuse and neglect prevention) a division of Interface Children and Family Services.